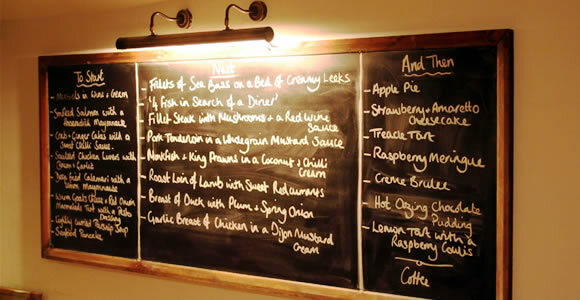 This is just an example of our dishes, the menu may change slightly from time to time. TO NIBBLE . . .
SIDE ORDERS . . .